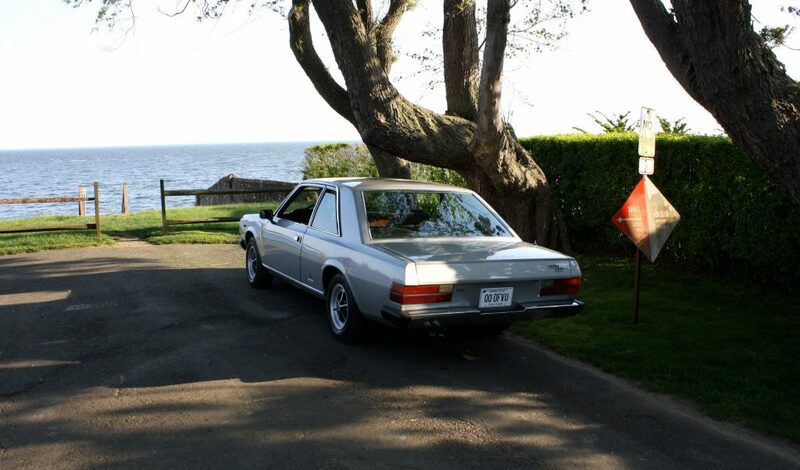 Have you ever driven a car that made you feel underdressed for the occasion? There are certain cars that have an aura about them, their presence is palpable, and they seem to radiate a sort of individuality that is hard not to admire. In order to evoke such a response, a car must be bold and imposing, while simultaneously refined, subtle, and sophisticated. 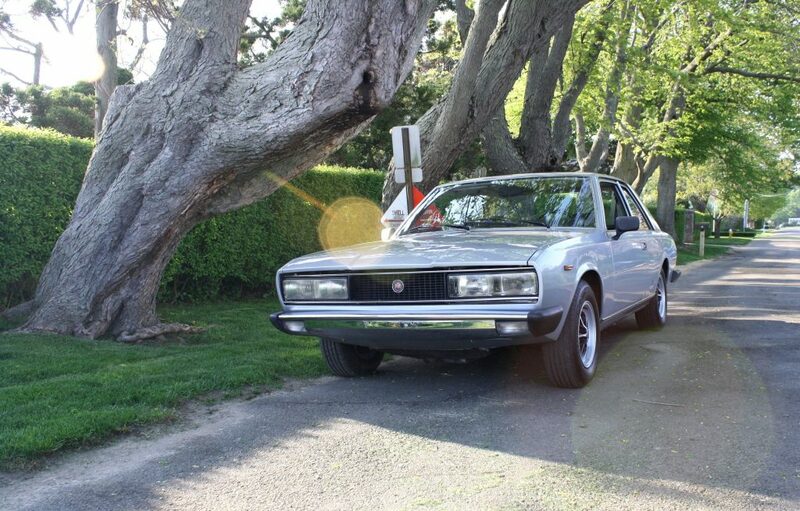 There are few vehicles that fit this suit quite like the rarely-seen, and tremendously underappreciated, Fiat 130 Coupé. 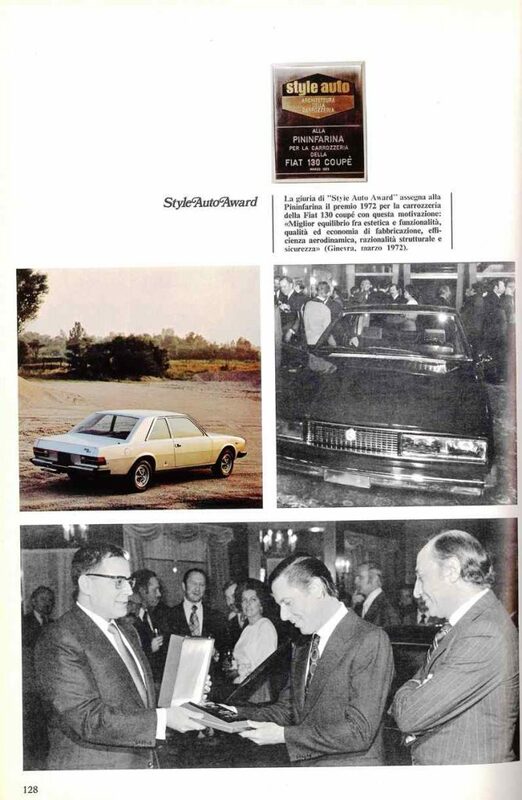 The public got its first glance of the 130 at the Geneva Motor Show in March of ‘69, albeit in saloon form. The big, beautiful Pininfarina coupé didn’t come to fruition until two years later, when it was unveiled at Geneva in ‘71. While based on a platform that was nearly identical to the 130 Saloon, the 130 Coupé was a drastic stylistic departure from the standard 130. 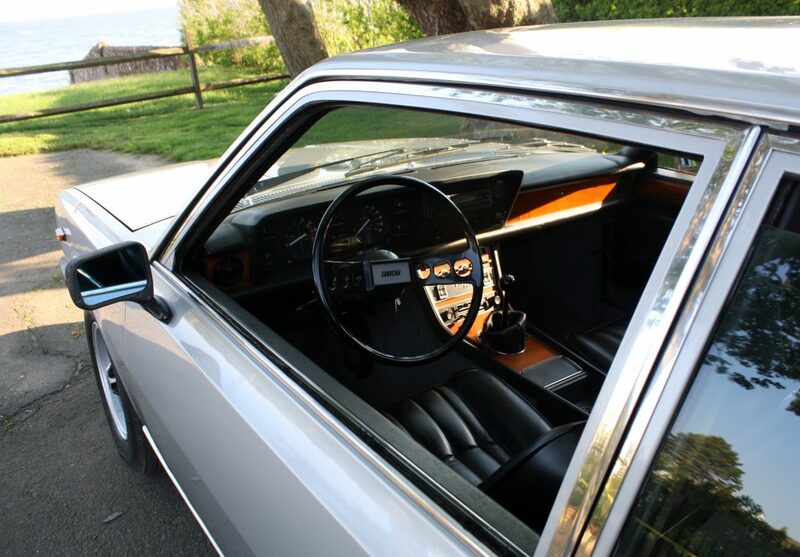 Both the interior and exterior were redesigned in their entirety for 1971, penned by Paolo Martin of Pininfarina. The new coupé was well received straight away; it even won Geneva’s Style Award, recognized for best balance of aesthetics and functionality. 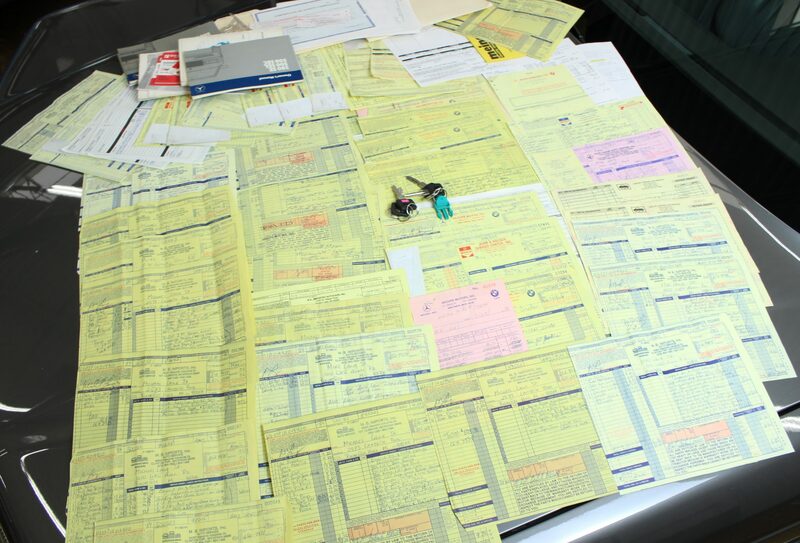 Successful motor show appearances did not necessarily translate into sales, however. Fiat, or you could say Pininfarina, only built 4,294 130 Coupés in total, of which who knows how many are left. The cars were built of poor Russian steel, which Fiat had received in return for their building of a Lada manufacturing plant, and did not age well. The cars were miserably susceptible to rust and many, particularly those in northern markets, crumbled their way into oblivion not long outside the break-in period. And that’s part of what makes this particular ‘75 130 so special – it’s one of very few left of its kind, let alone in the United States. 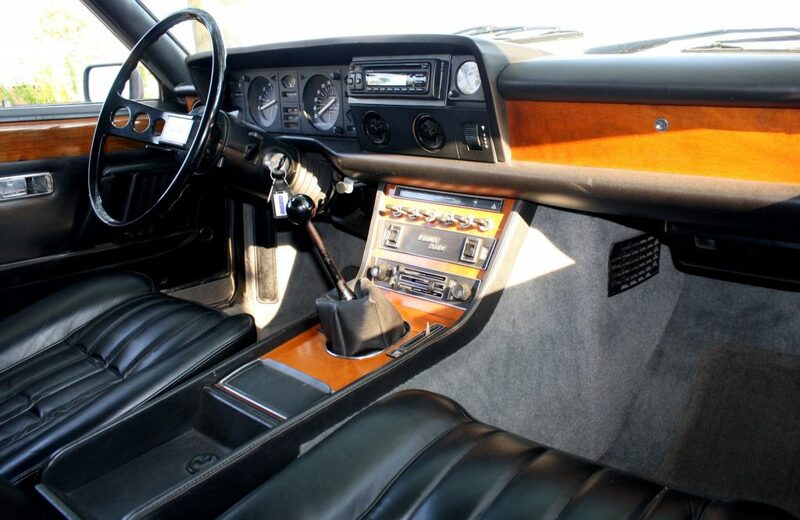 Of the 4,294 built from ‘71-’77, and only 179 in ‘75, it’s believed that only about ten percent of all 130 Coupés were equipped with the optional ZF dogleg 5-speed gearbox, rather than the standard Borg-Warner 3-speed automatic. The overwhelming majority of these cars were spec’d with velour interior, many of them orange; this one was optioned with black leather. As hilariously 70s-cool as orange velour? Not quite. But cool, calm, and collected? Absolutely. The timeless, atypical styling isn’t limited to the exterior; Paolo Martin’s vision of the perfect big coupé shines through to the inside too. Analog, analog, analog; instead of buttons, the dash is lined with switches. The passenger door can be opened remotely with the pulling of a small lever, and two more levers crack open the rear windows. The headliner is ribbed and padded leather, much like the seats. Properly aged, Italian leather, which both looks and smells the part. That soulful, Italian-car-specific charm radiates throughout. So what’s the 130 Coupé like on the road? It’s a fairly massive car, but it carries itself in a manner that makes the car feel in-command of the road, rather than cumbersome. It’s not a car that begs to be driven quickly, but it does reward the driver for winding it out with a sweet, slightly raspy exhaust note from the Aurelio-Lampredi-developed V6. The 130 Coupé’s road manners are comparable to upmarket offerings from the German automakers of the period; the ride is extremely smooth, road-holding is excellent, and visibility is second-to-none. 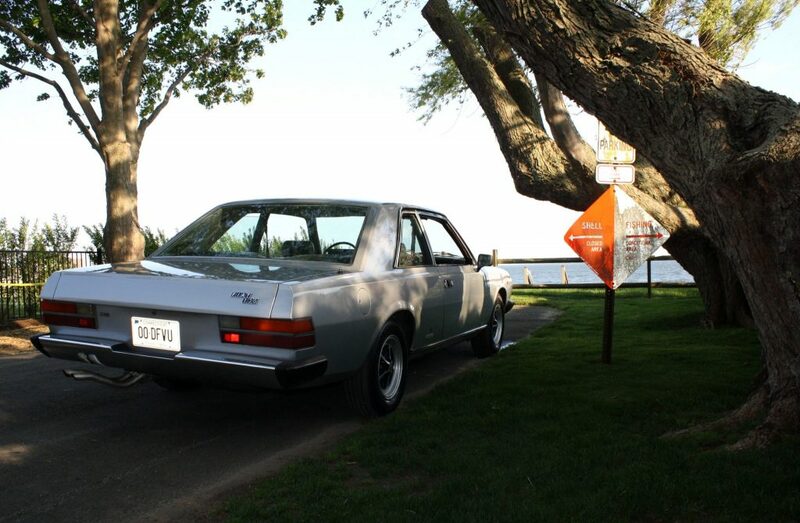 Critics at the time praised the car’s balance and handling prowess but knocked it for heavy fuel consumption and a prohibitive retail price, both moot points now, over 40 years later, as the car now serves as a summertime Sunday cruiser. Angular, rare, Pininfarina-designed-and-built, and with an engine developed by a renown Ferrari race engineer, the 130 Coupé has all the makings of a Pebble Beach auction star. However, the 130 Coupé has steered clear of the limelight. It has remained in the shadows of the more performance-oriented, commonly idolized automotive offerings of the period. 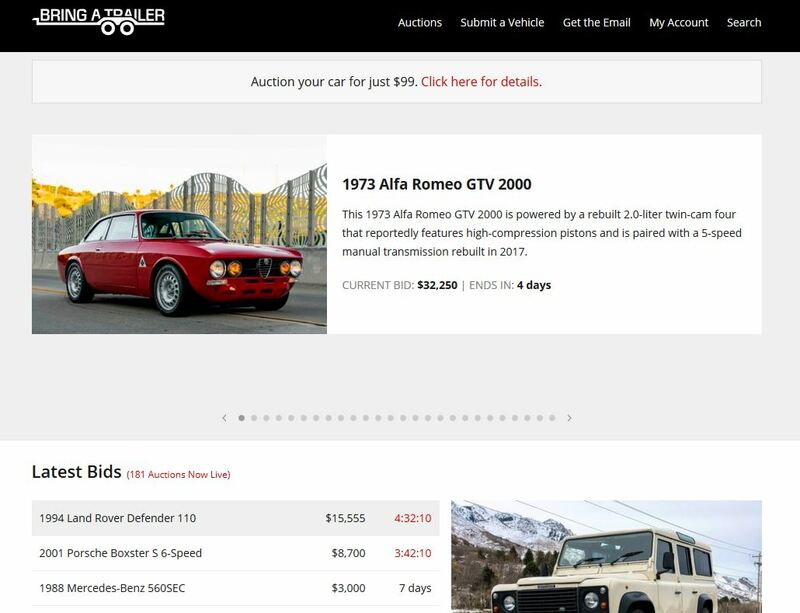 The never-ending conversation in the classic car community of “the bubble” and what cars will be next to surge in value is an interesting one. People can only speculate, and only time will tell, but I will say this – I’m feeling good about this one.